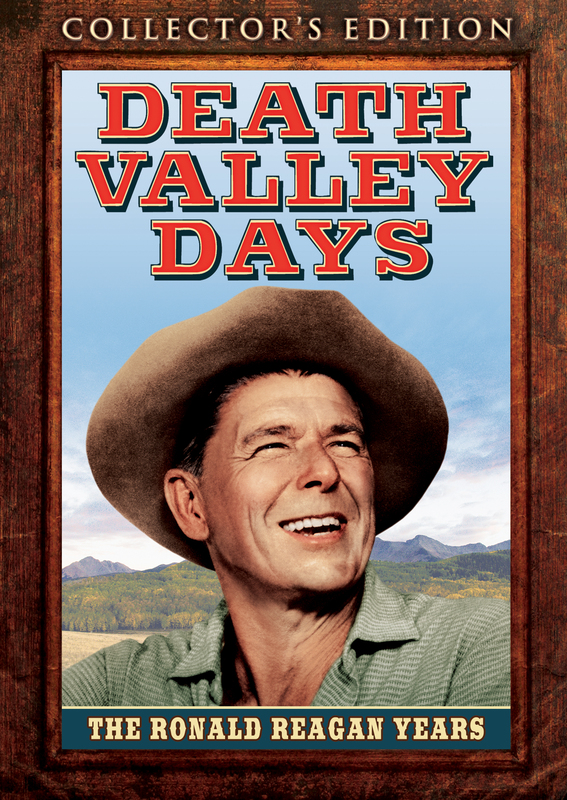 One of the longest running programs in broadcast history hits new heights as Death Valley Days introduces its most famous host: film actor and future President Of The United States Ronald Reagan. Taking over hosting duties from previous host Stanley Andrews (in his “Old Ranger” character) in the 1964-65 season, Reagan brought a new level of gravitas to the anthology series- a gravitas that has only taken on more weight and significance in the ensuing decades of history. 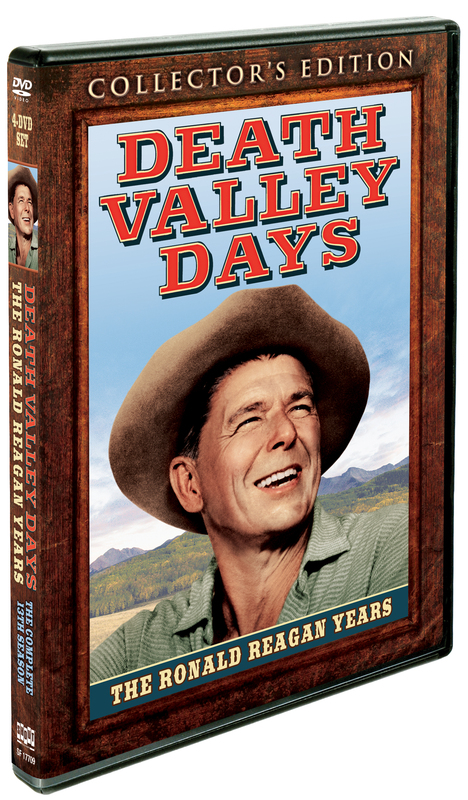 Reagan’s undeniable charisma and screen presence, coupled with the series’ standard approach of presenting grounded, reality-based tales of the West, made this thirteenth season of Death Valley Days a high water mark in the series’ historic legacy.